Attend ALL 25 Aesthetic, Medical & Anti-Aging workshops (and receive all member benefits) FREE with Full Access Membership. NEW Member Benefit: Receive Premier Plus pricing on Dermal Fillers and More! Attend ALL 7 Pain workshops (and receive all member benefits) FREE with Full Access Membership. Attend ALL 35 Aesthetic, Medical, Anti-Aging & Pain workshops (and receive all member benefits) FREE with Full Access Membership. Save BIG on multiple courses with one of our Empire Memberships! 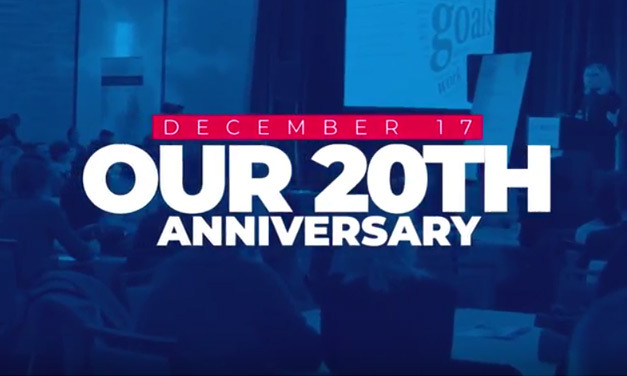 Empire is proud to celebrate 21 years, click "play" to watch our 21th anniversary event. Not an Empire Member yet? Please call us and mention the code "Live Stream" to get special discount. OUR LOWEST TUITION AND MOST BENEFITS THE ENTIRE YEAR! Want to expand your product offerings but not sure where to start? Browse our full range of courses and advanced your 2018 medical practice now! The best investment is in yourself. 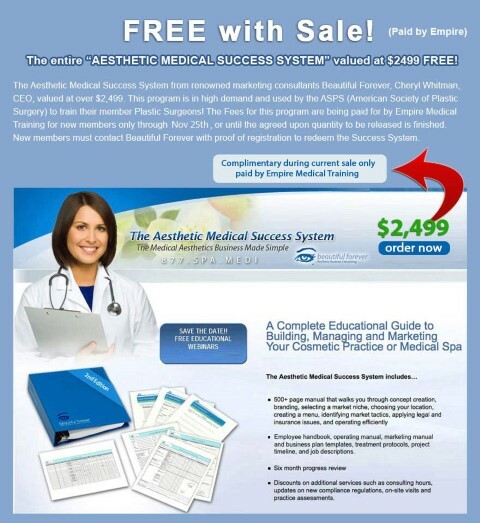 Empire provides Physicians and Allied Health Care Professionals with a full complement of more than 35 accredited CME medical training courses, and resources that combine the science and art of Aesthetics, anti-aging, and Pain Management medicine to grow your practice and increase revenues right away. 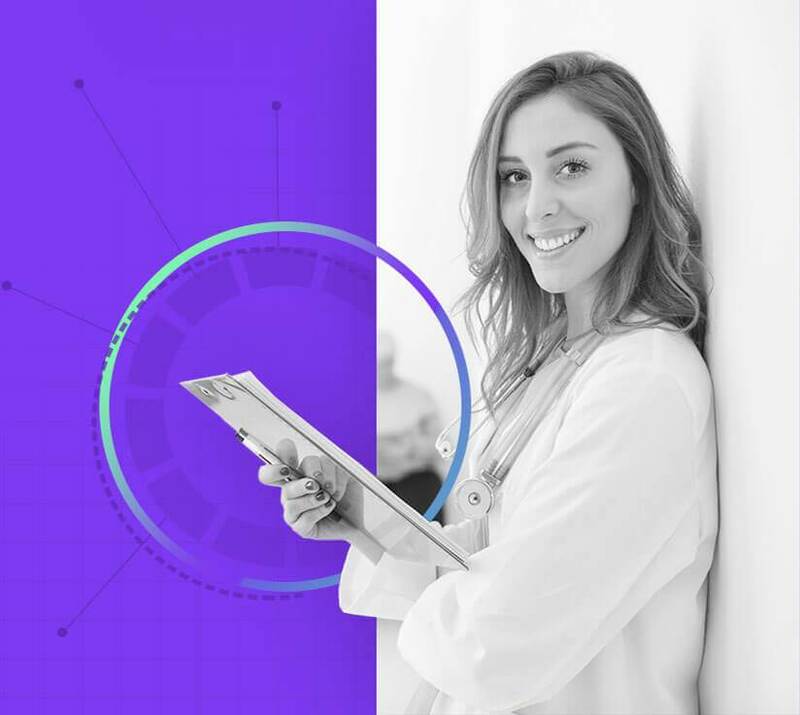 As an Empire participant, you become part of an expanding network of over 150,000 physicians and professionals, representing the medical and aesthetics industry. 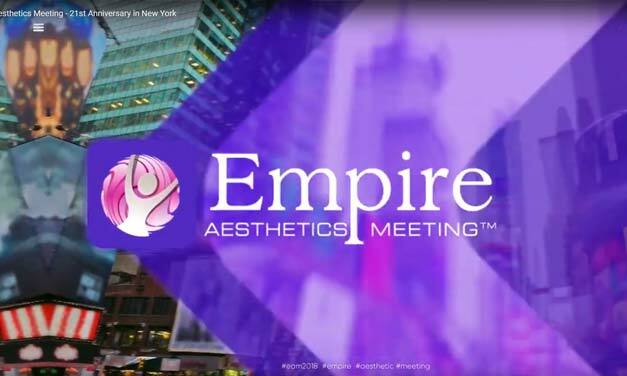 Empire Medical Training’s annual meeting held in NYC, Empire Aesthetics Meeting™. 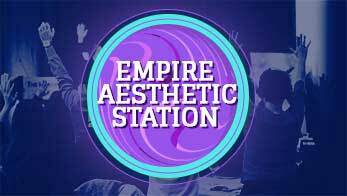 Empire is joined by renowned KOLs and Specialists in Aesthetics. An evening of celebration and networking to follow. Stay tuned for whats next! 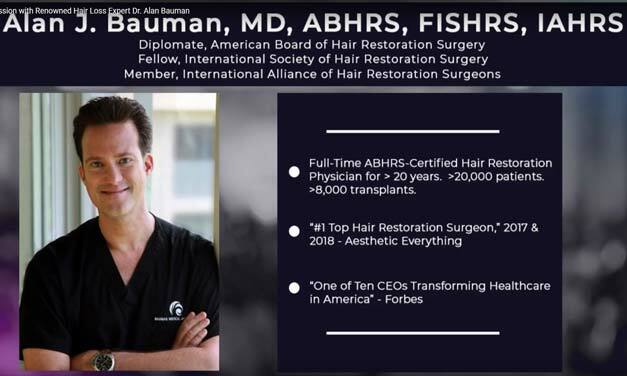 Meet with Dr. Alan Bauman, world renowned Hair Transplant Surgeon . 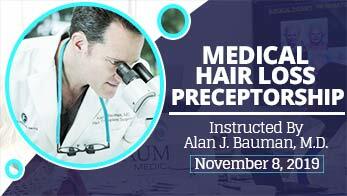 Dr. Bauman has taught many Empire participants and participates in PReceptorship training. TJ Tsay, MD and fellow experts of the Aesthetics Meeting Discussion Panel review the different techniques of Dr. Tsay’s case study. 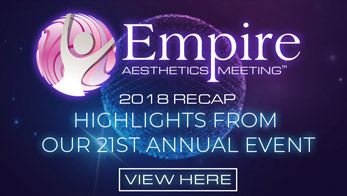 Empire Medical Training celebrated their 20th Anniversary with our expert panel of physicians discussing Aesthetics and the newest treatment modalities you can integrate into your practice. 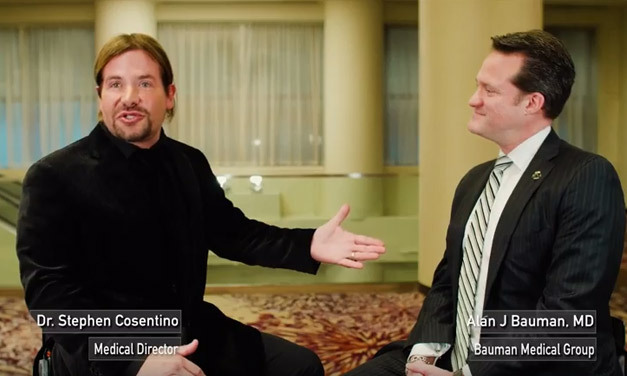 Dr. Stephen Cosentino, President and Founder of Empire Medical Training, sits down with Dr. Shino Bay Aguilera to discuss his aesthetics pearls and more in the Empire Aesthetics Meeting 2017. 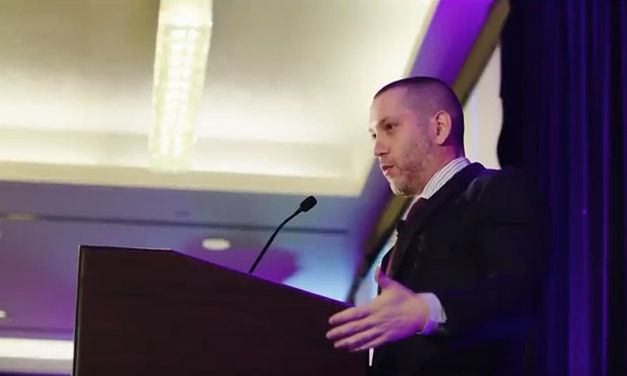 Dr. Alan Bauman of Bauman Medical breaks down the techniques and procedures used within his Hair Restoration practice in the Aesthetics Meeting Discussion Panel. 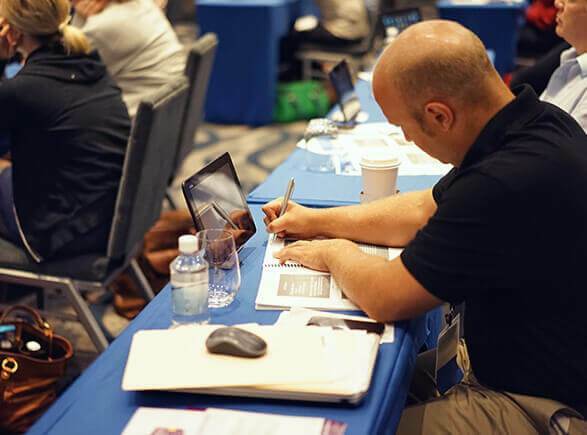 One of Empire Medical Training’s many missions is always staying up to date in our educational course topics and making sure all our students are leaving confident and ready to start their Aesthetics practice. 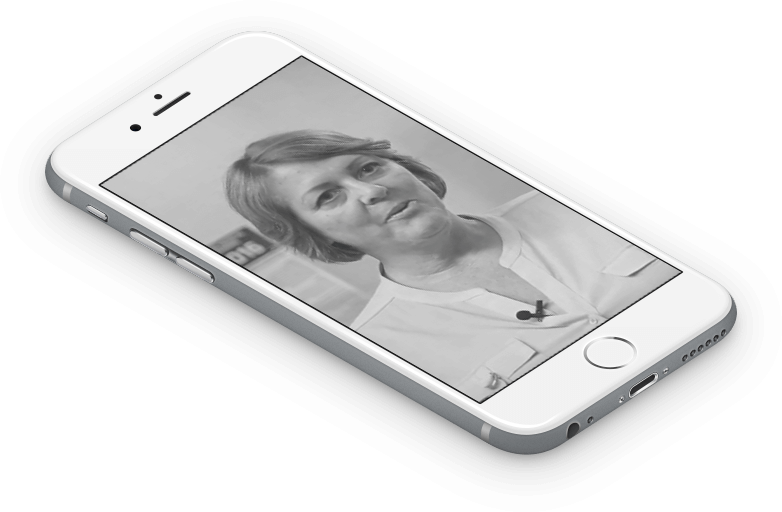 See what many of our members have to say about Empire Medical Training. 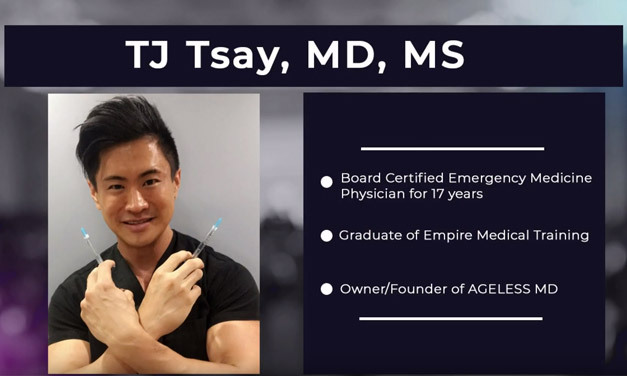 Dr. Stephen Cosentino, President/Founder of Empire Medical Training, interviews Dr. TJ Tsay on his growing successful practice in California. Shino Bay Aguilera, DO and fellow experts of the Aesthetics Meeting Discussion Panel analyze the unique methods of Dr. Shino Bay’s case study. 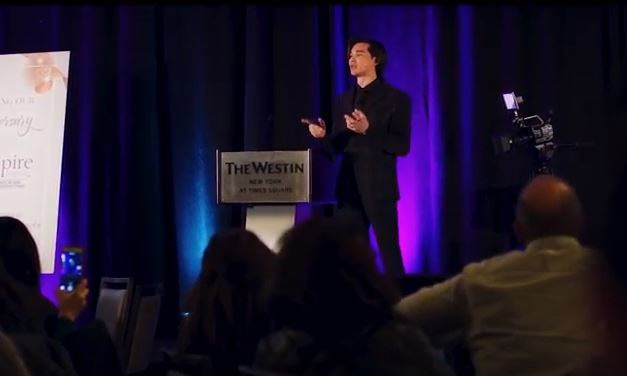 Dr. Jason Emer shares his background and knowledge on the developing Aesthetics industry with Dr. Stephen Cosentino, President & Founder of Empire Medical Training. Learn how to be successful with many of the current regimens you are doing now and find out what best new treatments you can incorporate as well through our Meet The Experts program. Please visit our media gallery and find the latest videos and pictures of our special events and workshops. 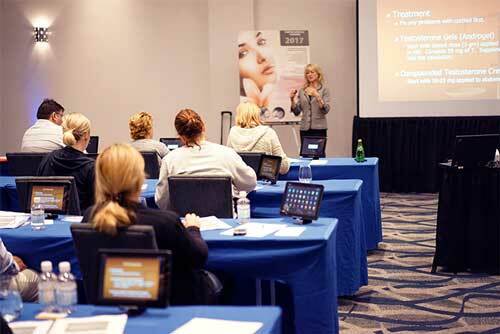 Empire Medical Training workshops are available to you all across the country. In cities from Los Angeles to New York City and all the way down to Miami, expand your skill sets and your practice. SAVE MORE WITH AN EMPIRE MEMBERSHIP! Want to REALLY increase your skills? Try an Empire Membership Today! 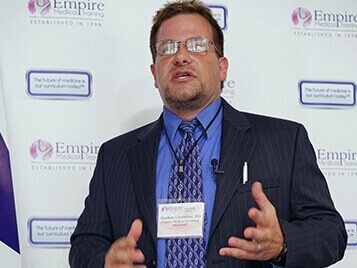 After 21+ years in business, Empire remains the only medical, educational institution to offer a “Membership Plan” as an effective method to acquire CME, learn new procedures, have “Complementary Access” to over 32 Live Workshops, and network with other physicians, manufactures, vendors, and thought leaders in the industry. Become a member - Risk Free! 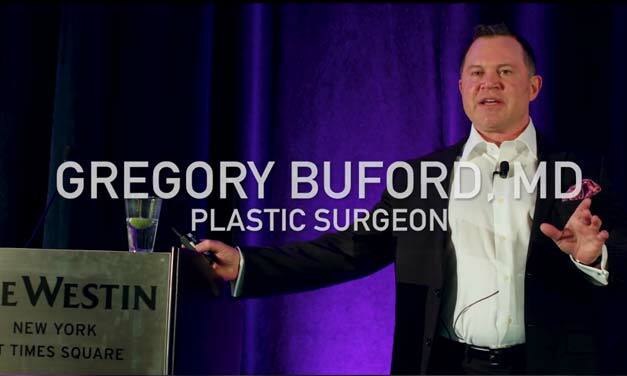 Pay One Price Only and Attend Up to (25) Aesthetic, Medical, Anti-Aging & Regenerative Medicine Programs FREE. 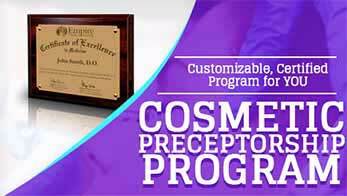 Free enrollment in Premier Plus Pricing program, receive highest tier discount on Neurotoxin, Fillers, and more. LAST CHANCE - SALE ENDS soon! Membership benefits valid during a full access membership term. Empire-Member-Portal®- Access and download all lectures, color manuals, customizable forms, hotel discounts, instructional videos, much more..
Best Plan for Pain Management! Pay One Price Only and Attend Up to (7) Pain Programs at no additional cost. 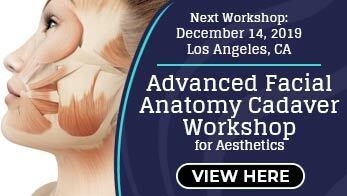 • Attend all 35 Aesthetic, Medical, Anti-Aging & Pain workshops FREE with Full Access membership. • Free enrollment in Premier Plus Pricing program, receive highest tier discount on Neurotoxin, Fillers, and more. • Virtual Membership now included FREE! • Includes all 2019 benefits. Aesthetic Procedures - Advanced topics (level III). VIP Registration: Diamond members can register up to 72 hours before the event. 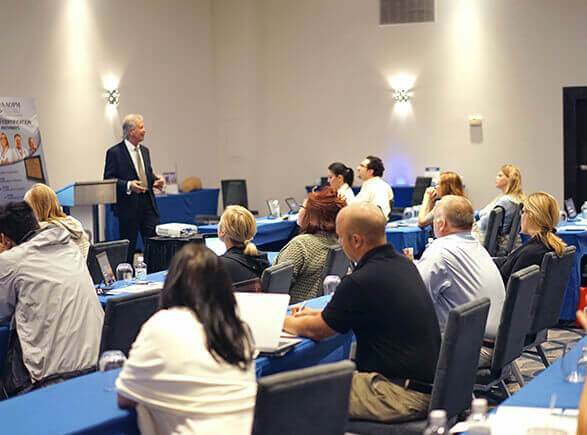 For over 21 years, Empire Medical Training has remained the worldwide leader in Aesthetic and Medical Training for Physicians, Nurses, Dentists and other licensed healthcare professionals. 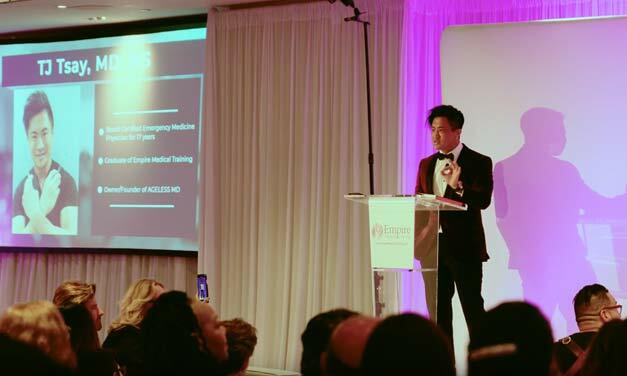 Empire has successfully graduated over 100,000 individuals and is the only organization to offer over 35 different workshops and comprehensive training in Aesthetic Procedures such as Botox® and Dermal Fillers, Anti Aging and Weight Management Medicine, Interventional Pain Management, Dermatological Procedures, Surgery, and more. 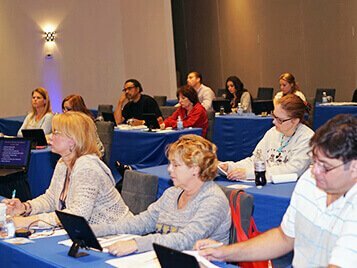 As a full-time educational organization with workshops scheduled every weekend throughout the United States, you are certain to find the right class to meet your objectives, and chances are close to home. To better serve you, we even have a cost effective, private training option where we come right to your office, speak with a training coordinator today for more information. The Future of Medicine is our Curriculum Today! Learning Aesthetics includes more than just Botox for wrinkles... Our entire curriculum and the resources available to you through our comprehensive network is structured to help you, the motivated practitioner, expand your knowledge base, and ultimately your financial worth by providing education in ALL Aesthetic Procedures, from Botox to Liposuction, Anti-Aging and Regenerative Medicine and many other topics so you can decide for yourself the pathway you wish to pursue in growing your practice and future goals. For over 21 years, our "Platinum" and "Diamond" Memberships have become synonymous with continuing "Procedural" Education. Our memberships allow you to attend up to 27 different programs free of charge after paying a nominal fee. 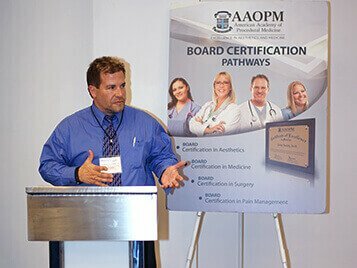 Member Benefits include 18 months completion term, Free Board Certification plaque and membership in the AAOPM Board, all inclusive training materials such as the course manuals, medicines used during the courses, your certification, consent and treatment forms, as well as access to our complete video library filled with instructional videos on all techniques and procedures. All our training is guaranteed Hands On. In fact, Empire has pioneered this type of education and training. We do not impose any limits on the amount of procedures you can perform either. The goal of the training is for you to gain a level of expertise and confidence with the new procedure so students do not leave until they are thoroughly proficient and comfortable performing the technique. 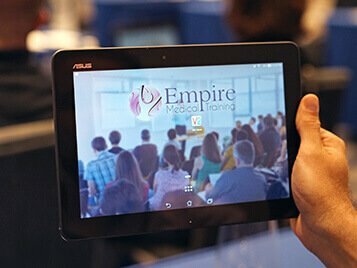 Empire Medical Training has helped thousands of physicians either start a new practice or integrate new procedures into their current office setting. Our goal is for you to immediately begin using the new techniques in your office after completing the training, that's why each workshop is comprehensive with very detailed lectures in the morning covering all the didactics, followed by intensive hands on training in the afternoon. We understand your objective with our training is to acquire the necessary skills to be successful. We are so confident with the quality of our programs with over 21 years’ experience, that we offer 3 separate and distinct guarantees that are not only unmatched in the industry but will guarantee you receive the necessary training or your money back and more! 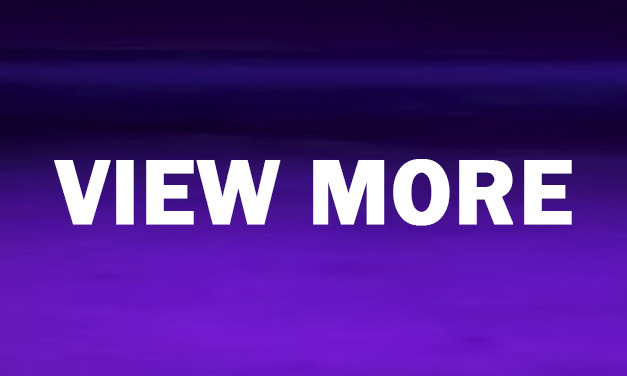 Empire-Wow-Refund- Guarantee™- If you feel that for any reason the program was not the best course you have ever attended, you will receive a full refund and reimbursement for your travel expenses. Empire-Wow-Hands On- Guarantee™- When you participate in the hands on portion of the training and if after you complete this training you believe you still needed additional hands on training, for whatever reason, we will arrange a 1-day preceptorship training with our instructor absolutely FREE! 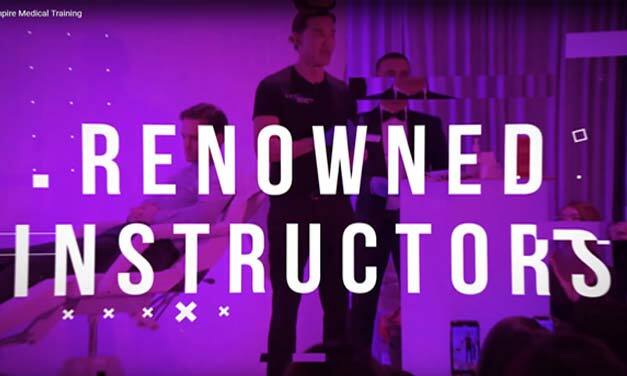 Empire-Wow-Price- Guarantee™- If you sign up for a class then find out later there is a cheaper course (training must be the same), we will refund you the difference. Contact Empire Medical Training to request your free Practice Profile and Competitor Analysis. Find out exactly what your competitors are doing and what strategies they have used to be successful in their specialty. Provided by our Senior Marketing Strategist, you will receive a detailed report of how your competitors (in your area) are marketing and growing their practices. This research and information is provided complimentary to all Empire clients. Empire Medical Training offers more than just medical training. 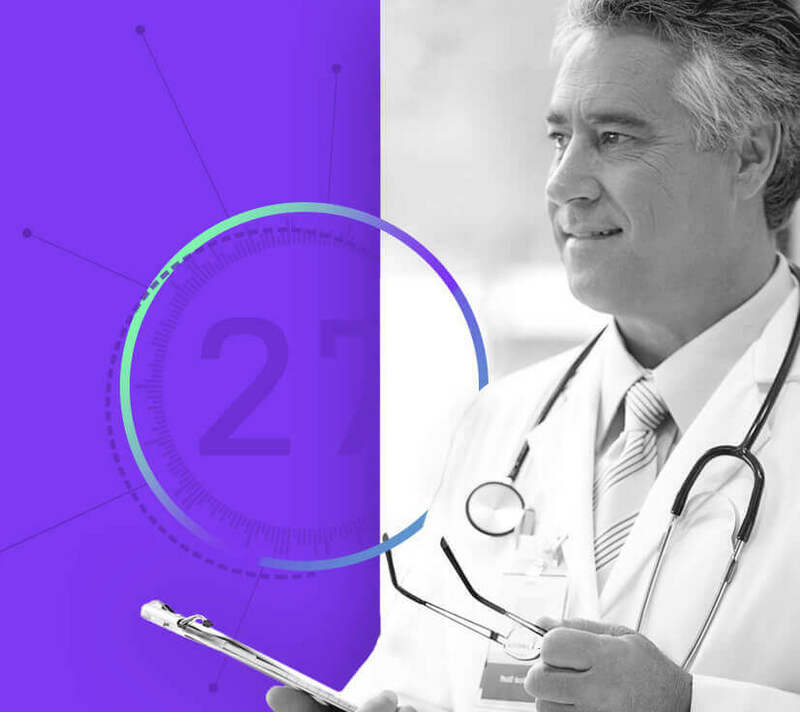 For over 21 years we have supported physician practices by creating successful marketing plans, even before the internet was the internet! 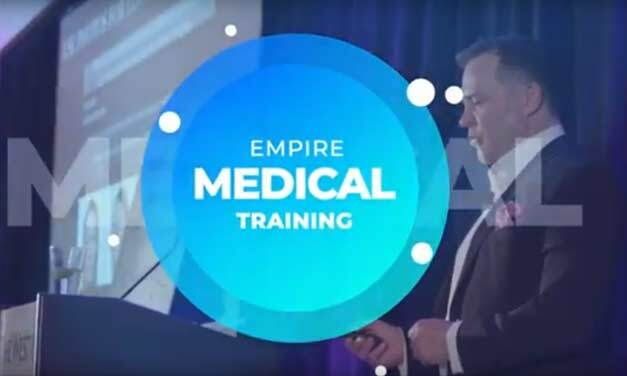 Empire now utilizes state of the art technology and digital media coupled with Social Media and video marketing to help practitioners dominate Google and the internet to maximize their marketing dollar and create a highly profitable medical practice. Over 27 faculty members with unparalleled credentials. 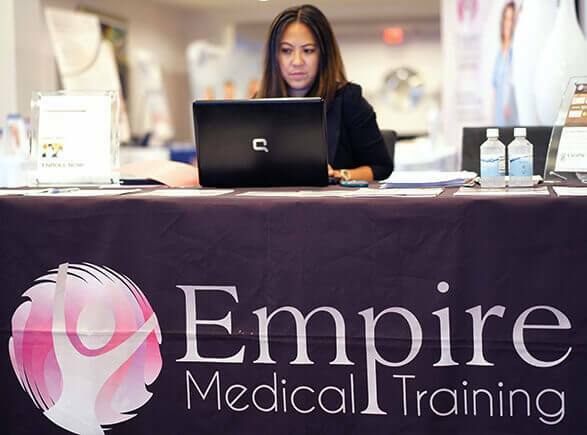 Empire Medical Training works with faculty of over 27 Physicians and other specialists in areas of medicine such as Aesthetics, Anti-Aging and Regenerative Medicine, Pain Management, Surgery and more. 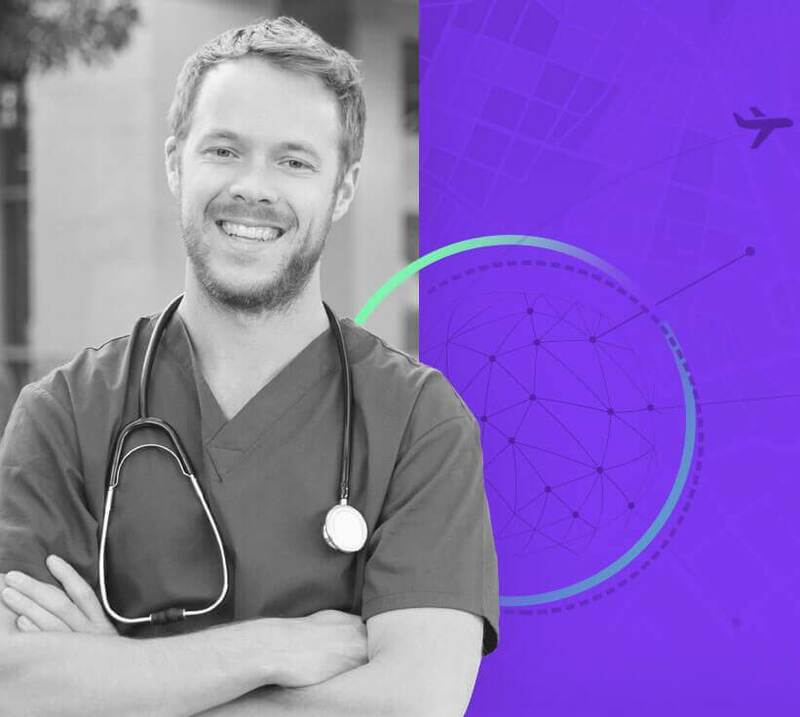 As part of our Faculty, Empire works very closely with our Physician Advisory Board who are responsible for maintaining quality. See what your colleagues are saying. Try Our Personalized Course Finder! Dysport® is a registered trademark of Ipsen Biopharm Limited - Xeomin® is a registered trademark of Merz Pharma GmbH & Co. KGaA. JUVÉDERM® mark owned by Allergan Industrie SAS. - Botox® is a registered trademark of Allergan, Inc. - cited on Botox Training page. ©Copyright 2019 Empire Medical Training, Inc. All rights reserved. Duplicating, using or copying any portion of this website will subject the offender to significant statutory damages and attorney fees regardless of any citation or attribution of this work. For rights and permissions contact the legal department at Empire Medical Training, Inc prior to any proposed use of any part of the copyrighted work.